Hòu Yì is a veteran archer who runs a dojo in the Moonlight Village, located in south east prefecture of Toran Republic, north of Kanakan. 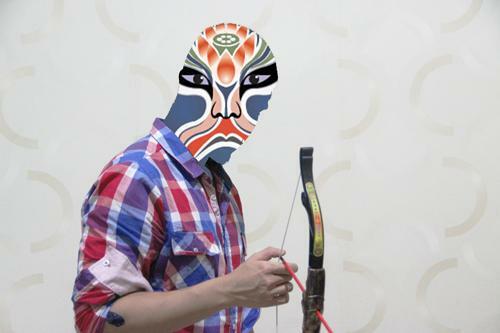 He joins GYM as Archery Commander after the incident which is known today as the Mid-Autumn Festival. He is the bearer of Tenmou Star (天猛), the Fierce Star (天猛星). In the original Shui Hu Zhuan, this star belongs to Qín Míng (秦明). In genso Suikoden, this star belongs to Kwanda Rosman, Kiba Windamier, Shiba, Axel, Boz Wilde, Vaslof and Bohrudon.